3/4" x 1 5/8" B..
Chip Size : 5/8 in. x 5/8 in. Sheet Size : 12 in. x 12 in. 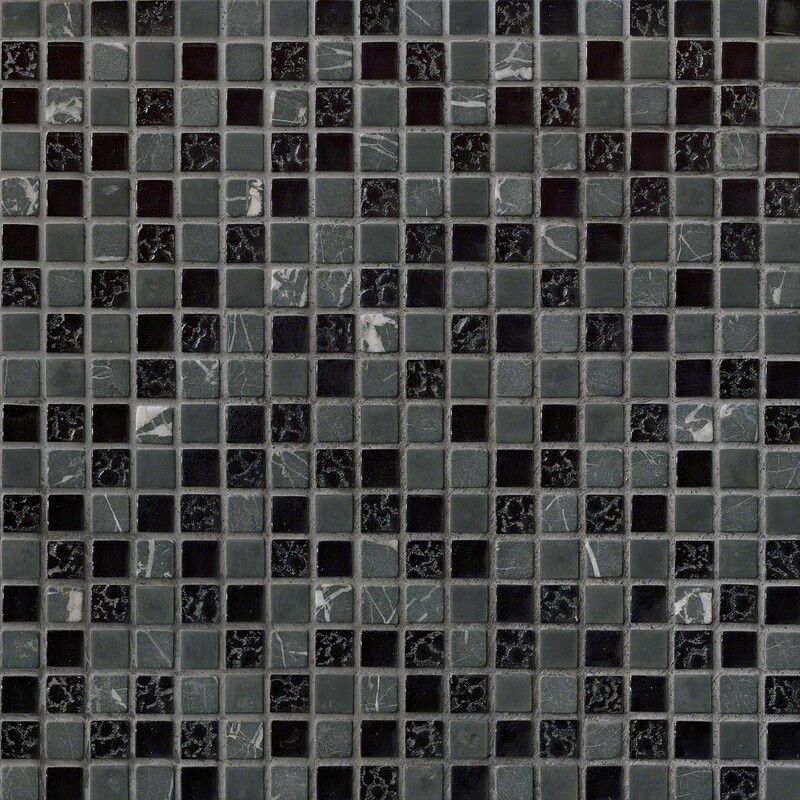 5/8" x 5/8" Marquee Black Glass Stone Blend Mosaic Tile for Bathroom Floor, Kitchen Backsplash, unmatched quality.These stunning glass tiles give a unique and dramatic effect.This tile can be used alone or as a gorgeous complement to ceramic and natural stone materials. 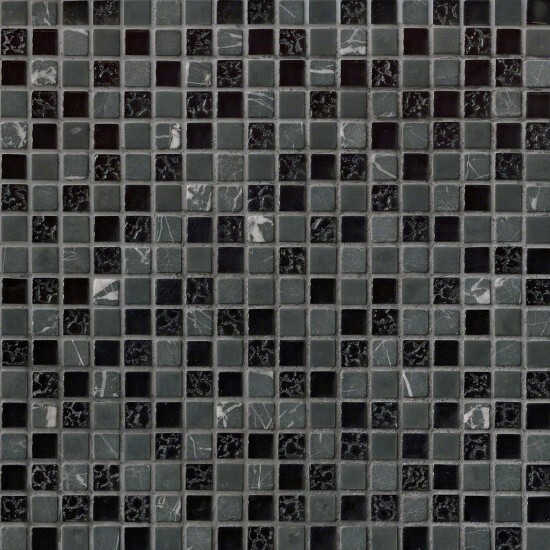 Chip Size: 5/8" x 5/8"
Calacatta 2" Hexagon White Matte Porcelain Mosaic Tile, feature dimension of these beautiful ceramic tiles allows for interesting design installations including herringbone. 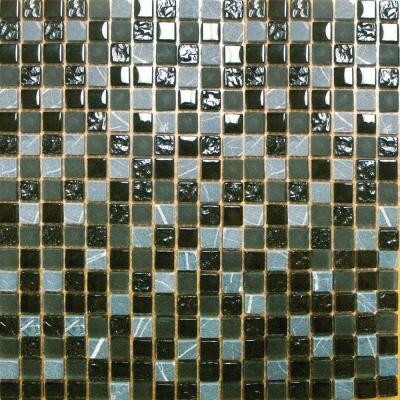 Suitable for a variety of design projects including countertops, accent walls, backsplashes, showers, and other features in the home.